Dunlop Ford Sales is seeking consent on its and Ford’s behalf. 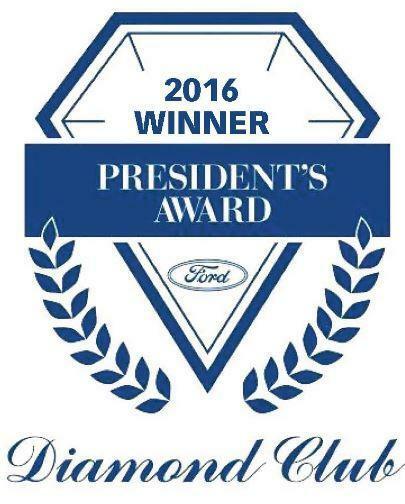 To contact Ford of Canada, please ﻿﻿﻿﻿﻿click here. Review Dunlop Ford Sales’s ﻿﻿﻿﻿Privacy ﻿Policy﻿﻿, ﻿or Contact Us for﻿﻿﻿﻿﻿ more details.